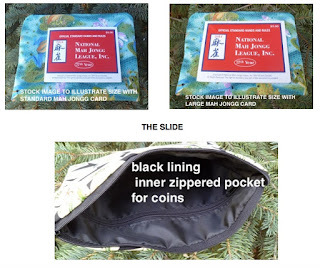 The Slide zippered pouch is designed to hold the regular, or large Mahjongg card. Inside is a zippered pocket for coins. This is a popular style and comes in many fabrics, some are one of a kind. Find the entire selection here. 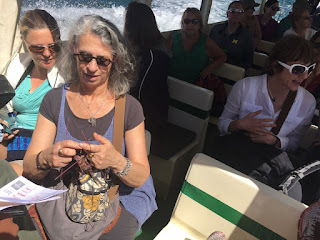 "Here I am in Guatemala last week on Lake Atitlan! We spent about 2 weeks there setting up a hospital and operated on 203 patients!